This is the page to list your business or favorite charity website. Click here to submit your posting for display on this page. Give us some brief information, we'll do the rest...really! Unless they come with a really big donation, all postings appear in the order received. Free, personal and private websites that connect people experiencing a significant health challenge to family and friends, making each health journey easier. 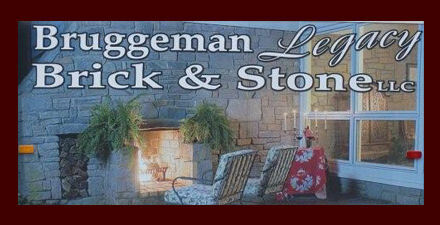 A non-profit organization, provides safe, comfortable, and affordable homes in the St. Louis Metro Area for people with developmental disabilities. 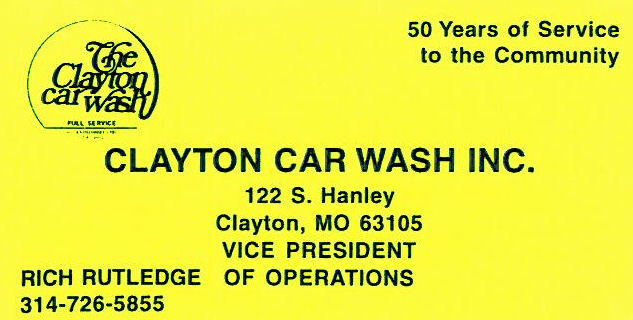 "The oldest full-service carwash in Missouri!" 1 in 110 children have Autism Spectral Disorder. 1 in 80 boys are diagnosed each year. With a small donation you can help put the pieces together. If interested in helping in any way, contact Jim Egler at pyrambul@gmail.com. Follow the above link to make a donation directly to Autism Speaks. Located in South St. Louis since 1972.
tires, batteries, tune-ups, and state inspections. Call for any type of door, opener, controls, or gate operator and we will be glad to give you a free estimate. wide range of institutional and family office investors. We advise corporate, public, taxable, and not for profit sectors representing total assets in the $ billions. Chiropractic Physician and Licensed Acupuncturist. Re-licensure seminar instructor.Daniel teaches his healing arts to other doctors. Daniel can treat over 2000 health disorders. As a Chiropracter, he also can diagnose and treat common spinal misalignments that can occur from lifestyle or injuries causing pain, discomfort and degenerative conditions. He can also treat; back pain, sciatica, neck pain, shoulder pain, headaches, sports injuries, and work-related injuries. Recently Daniel was chosen to teach Accupuncture at Logan College. KTK is the only independent registered non-profit amateur theater in the St. Louis area. It has members with twenty years of experience in theater, music, dance and technical fields, as well as novices and newcomers in all fields. Anyone who would like to participate in an upcoming production is welcome. 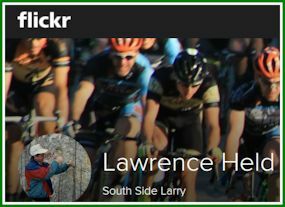 On Flickr.com he goes by South Side Larry Click the link to see his work! 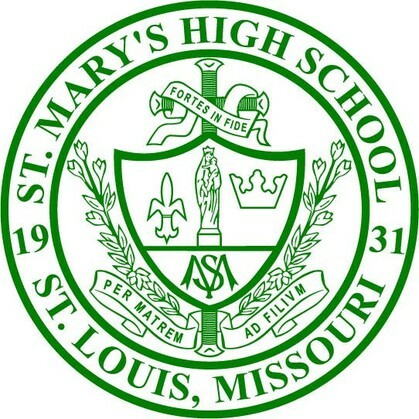 heavy commercial aluminum windows sold across the U.S.
1993 St. Mary’s High School began inducting alumni into the Hall of Fame. At the above link is a list of those inductees and a link to the banners that hang prominently in St. Mary's Gym.